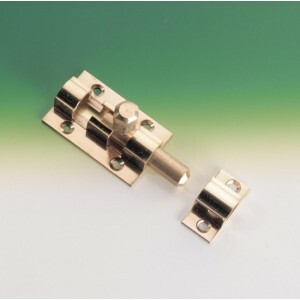 Marine grade barrel bolts made from extruded brass.All bolts are 25mm wide and have an 8mm diameter ..
Backflap Hinges .Extruded Brass with Brass pin.Sizes open.. 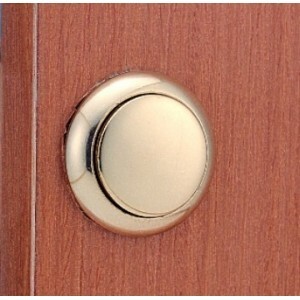 Narrow Suite. 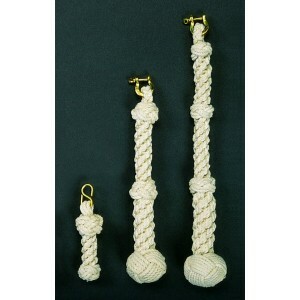 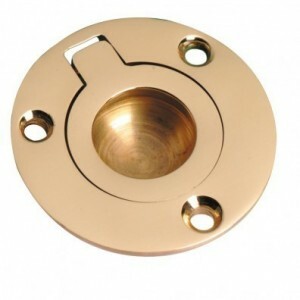 Extruded Brass with brass pin.Sizes open: 1 1/2 inch x 3/4 inch (38mm x 16mm).. 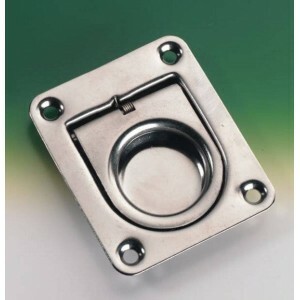 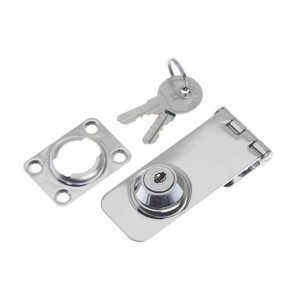 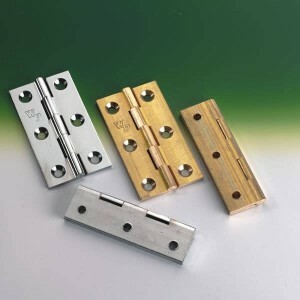 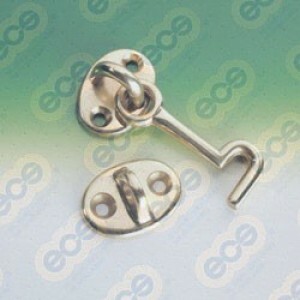 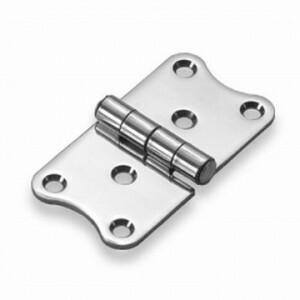 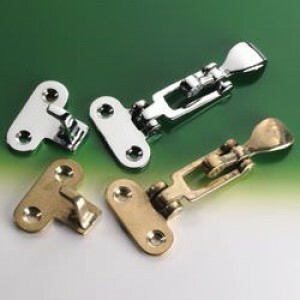 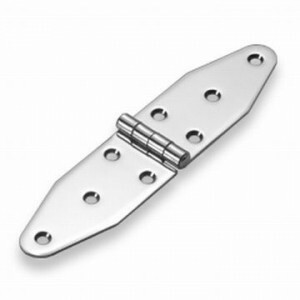 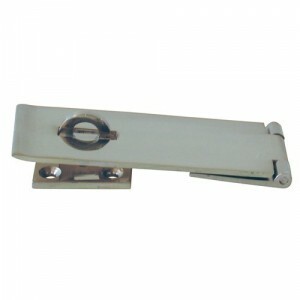 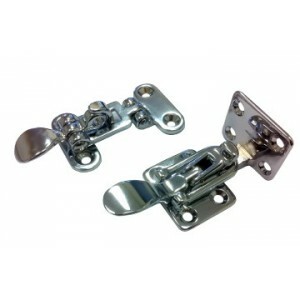 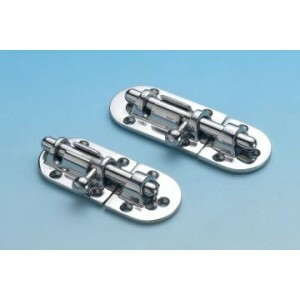 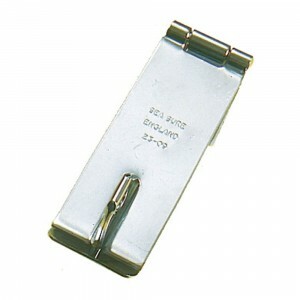 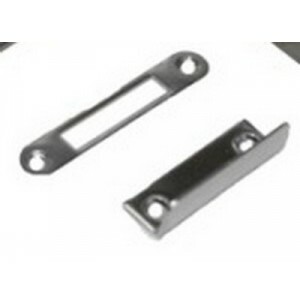 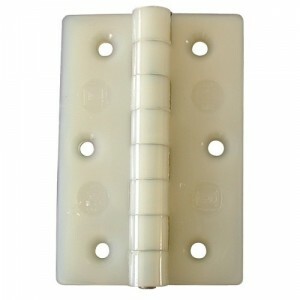 Description: NYLON HINGES.Heavy duty with stainless pin. 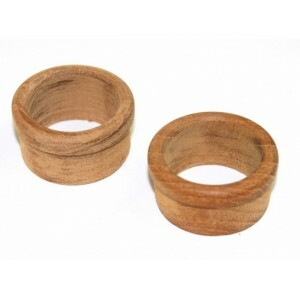 Natural colour.Size open: 64mm x 43mm.. 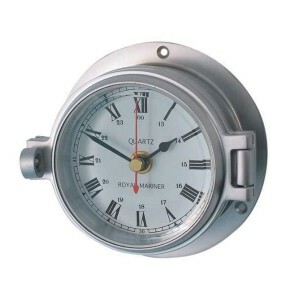 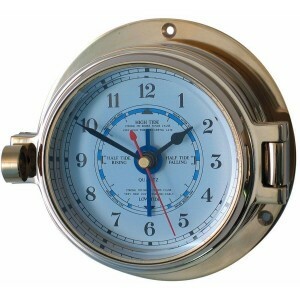 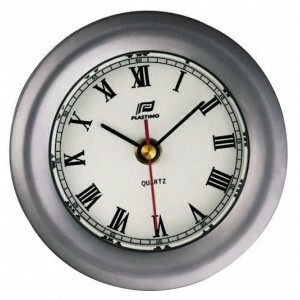 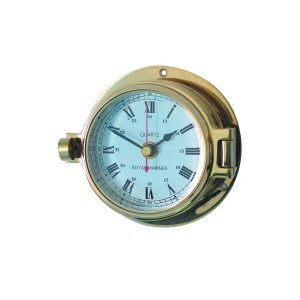 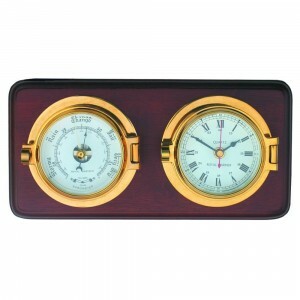 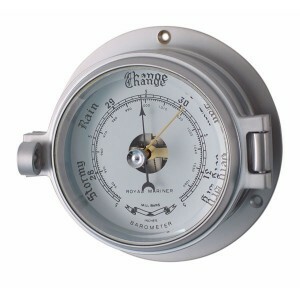 The Channel range of clocks and barometers is suitable for land and sea. 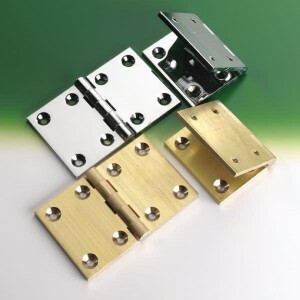 Easy to install with three .. 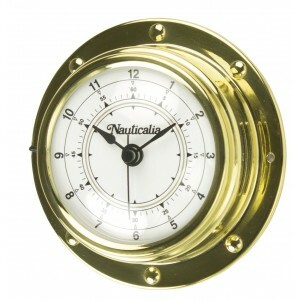 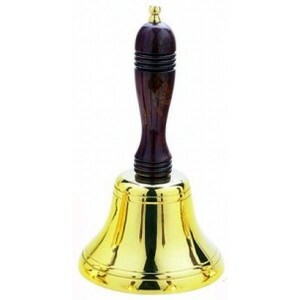 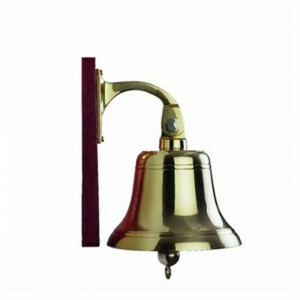 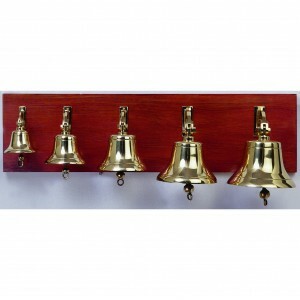 The Channel range of instruments are made of solid unlacquered brass and bevelled glass. 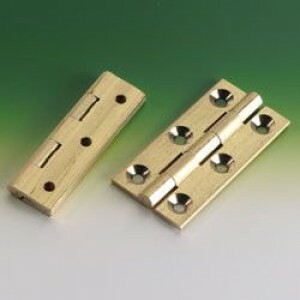 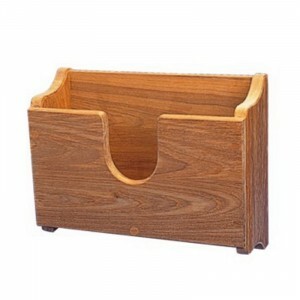 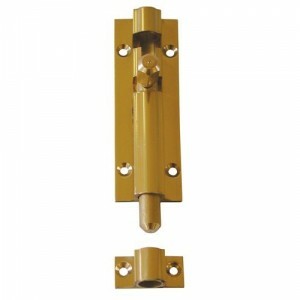 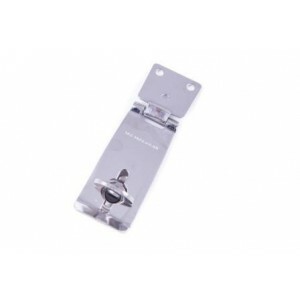 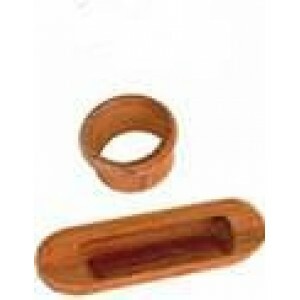 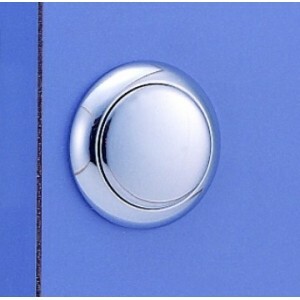 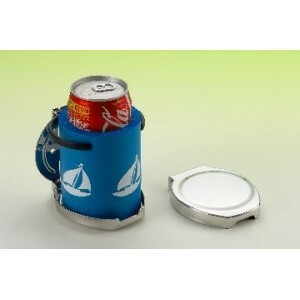 The clock h..
A versatile and effective catch for door, drawer or hatch fastening. 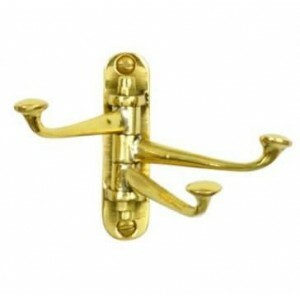 The spring loaded arm maintains.. 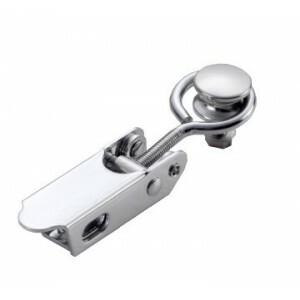 Bright chrome plated on solid brass body and chrome plated shackle. 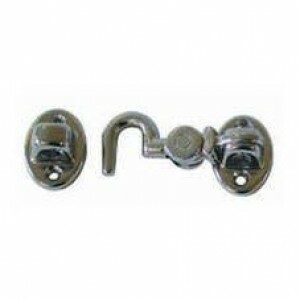 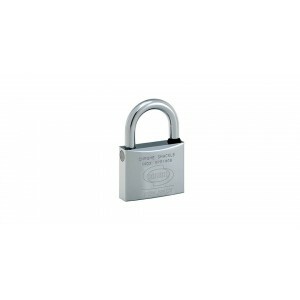 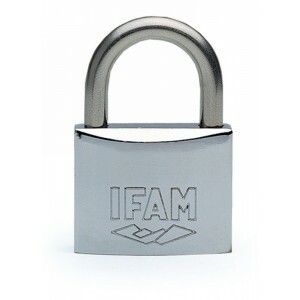 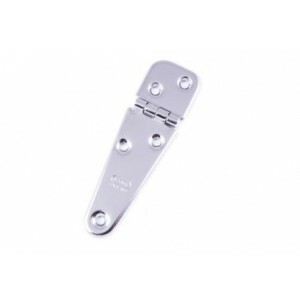 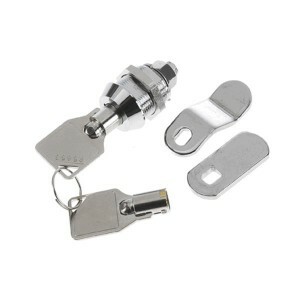 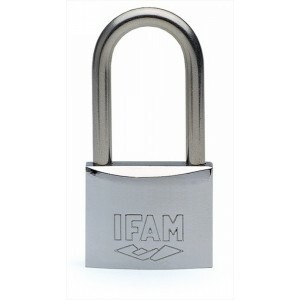 Double locking shackle in nickel.. 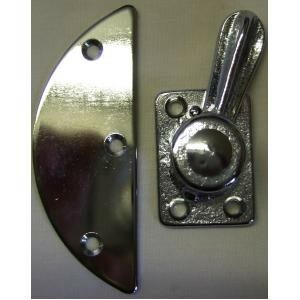 The twist eye mechanism on this hasp draws down onto rubber cushion feet to eliminate annoying rattl..